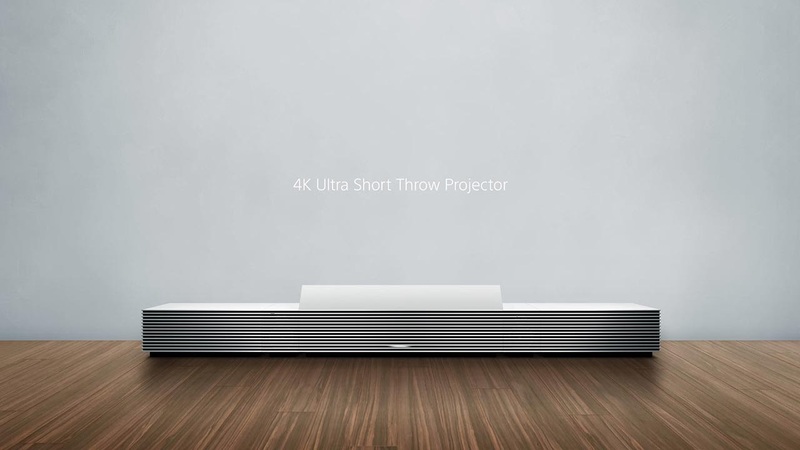 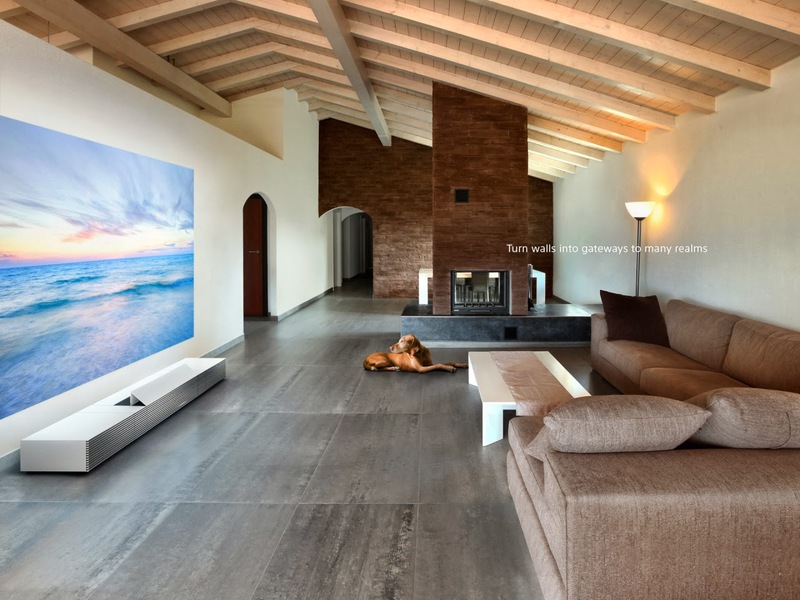 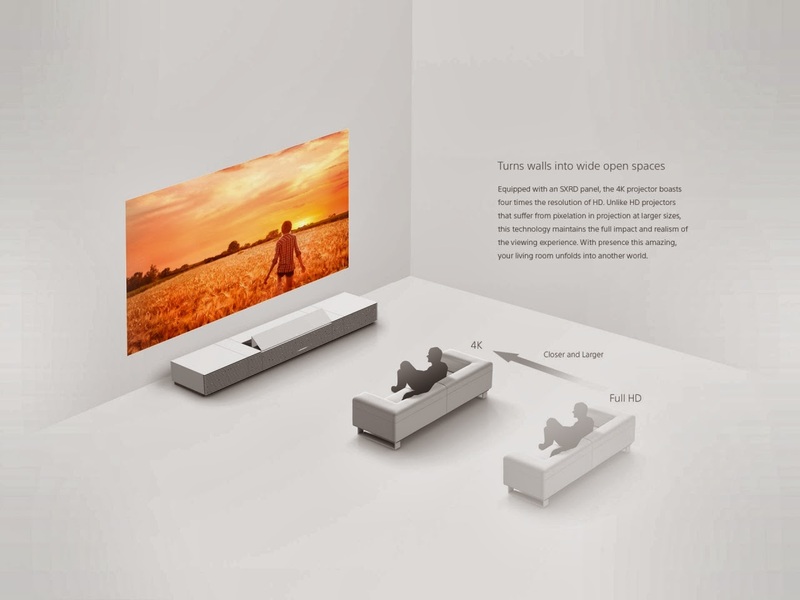 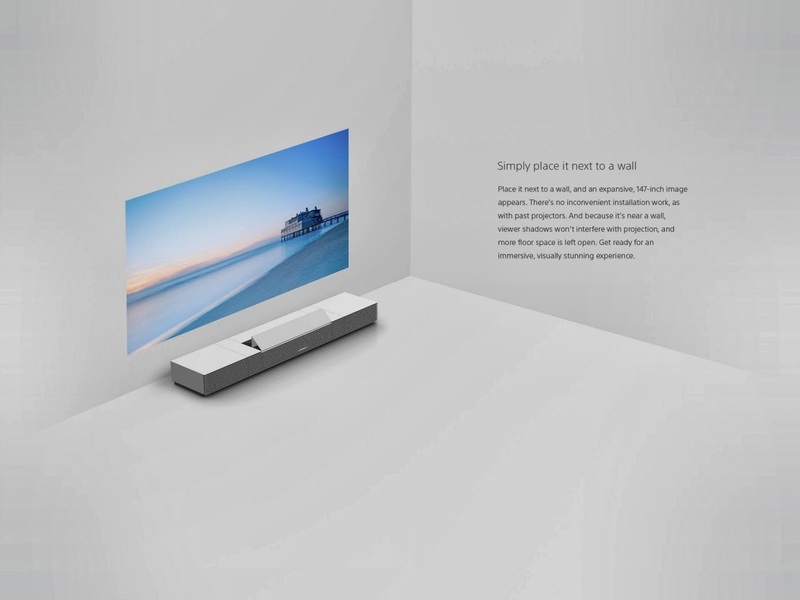 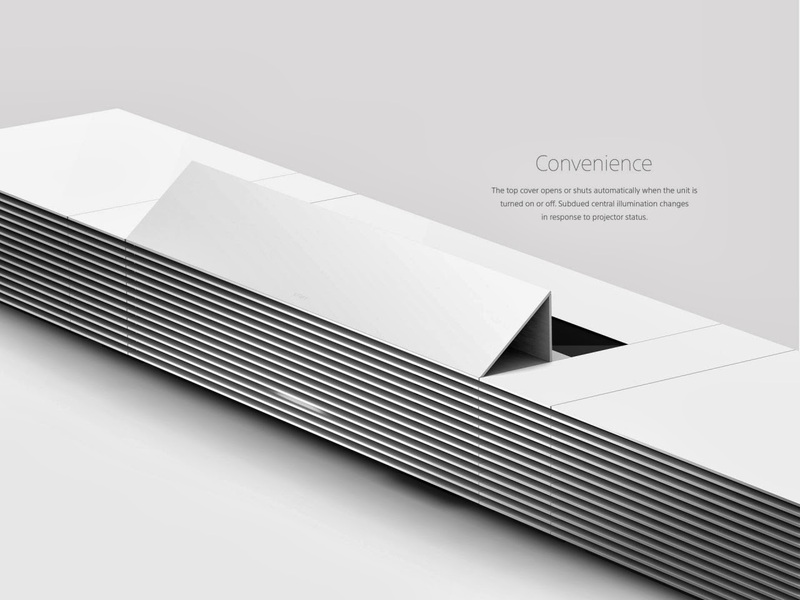 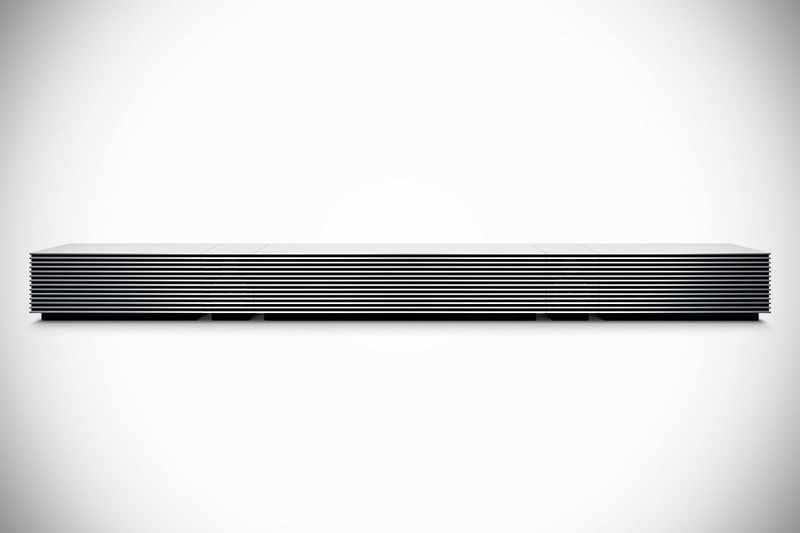 At CES 2014, Sony has announced a new 4K Ultra Short Throw Projector which will be capable of creating an image up to 147-inches in size when placed a short distance from the wall. 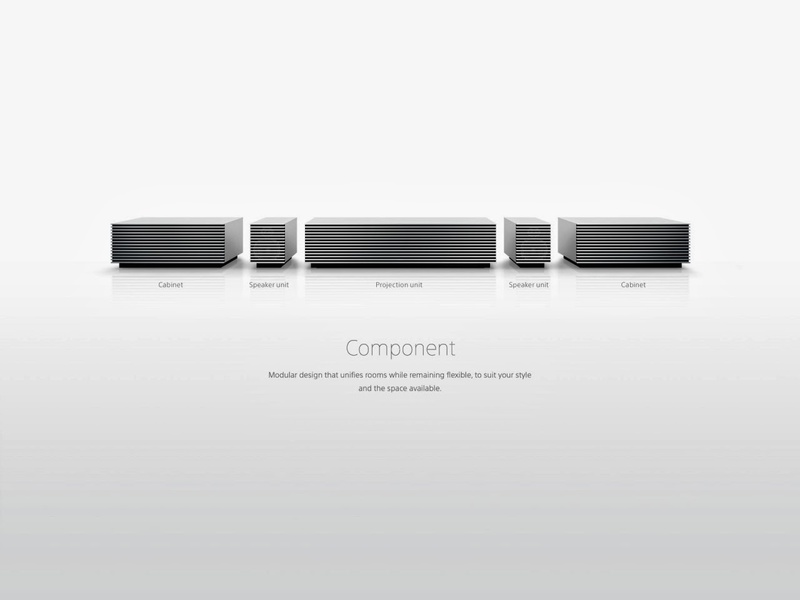 Sony said that the new product will be available this summer for between $30,000 to $40,000. 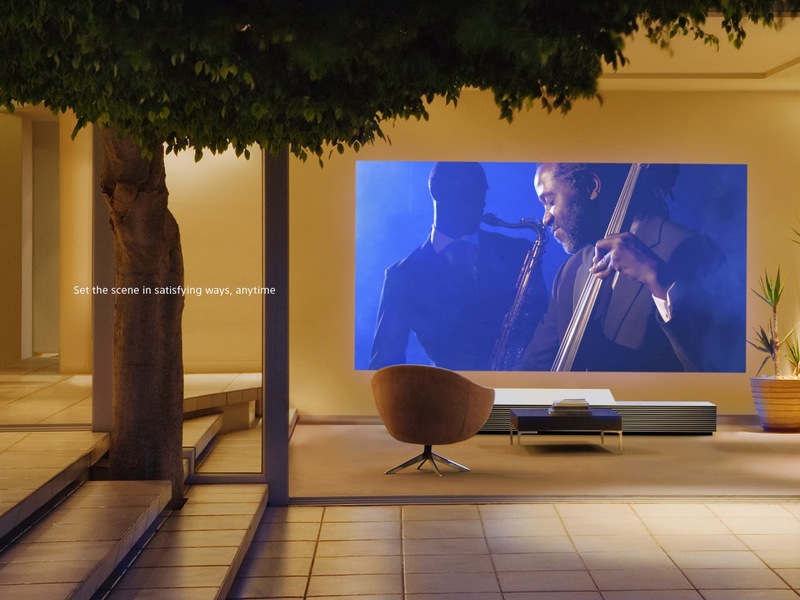 The idea of a powerful projector that can display 4K images from a close distance is extremely appealing, but Sony’s estimated price seems out of range for most consumers.